Thomas Andrew "Tom" Felton is an English actor. 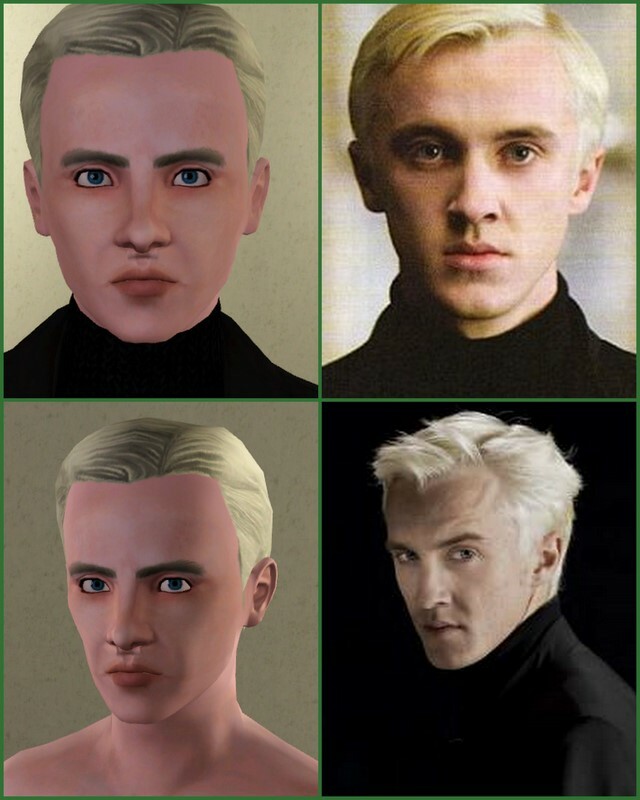 He is best known for playing the role of Draco Malfoy in the Harry Potter film series. He started filming in commercials when he was eight years old and in films at the age of ten, appearing in The Borrowers and Anna and the King. He loves fishing and music. 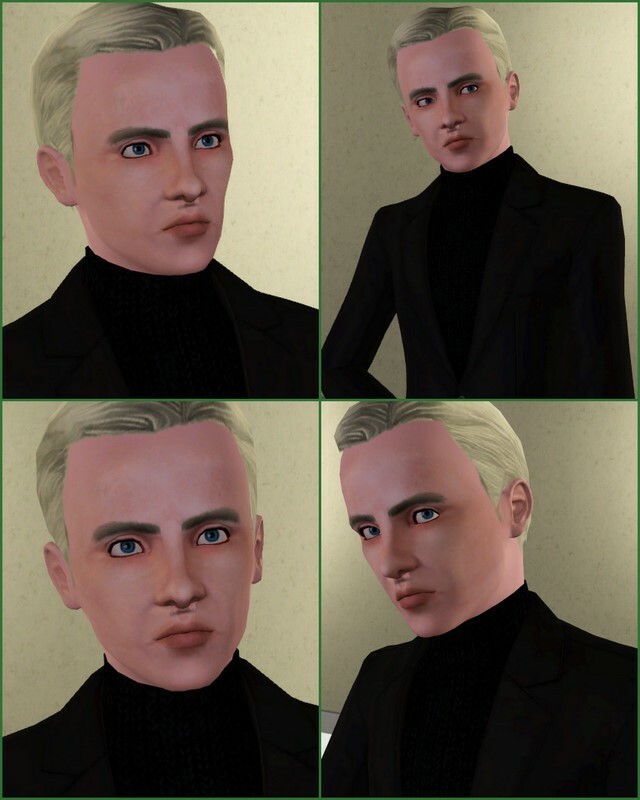 Harry Potter's rival, Draco Malfoy is the ultimate bully. Snobbish, rude, and extraordinarily wealthy, Draco has been Harry's enemy ever since they met on the Hogwarts Express their first day at Hogwarts. 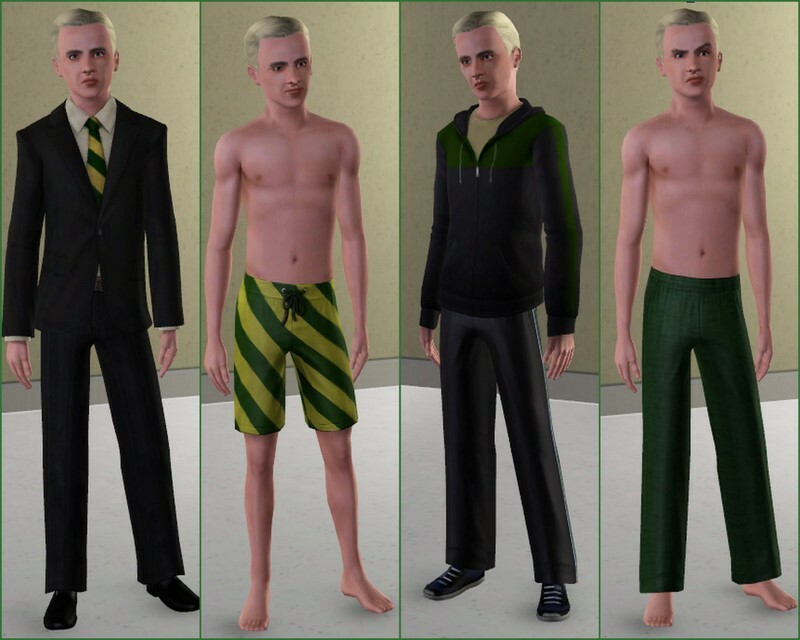 While Harry usually blows him off, there are times when Malfoy's cold and cruel demeanor truly bothers Harry. 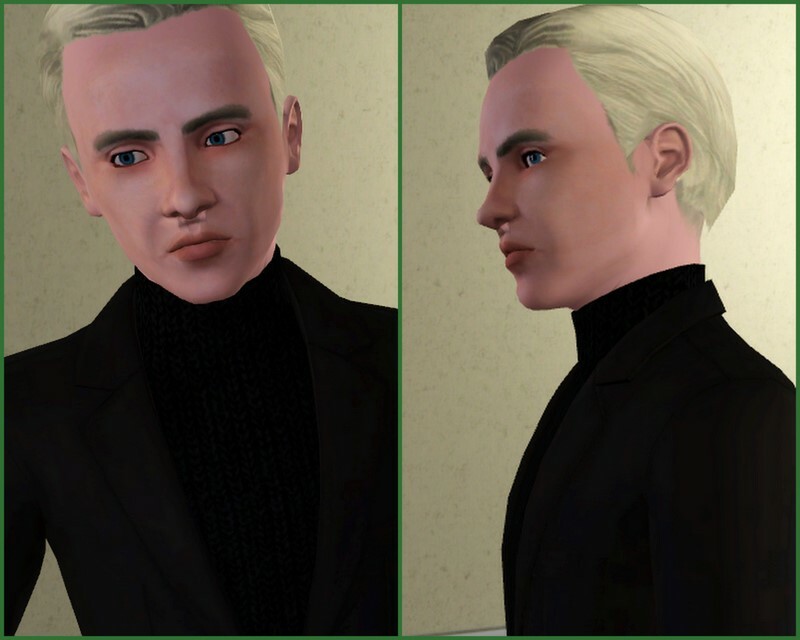 His general response to conflict involves him telling his father, the Death Eater Lucius Malfoy. He usually stays in the back and forces his goons, Vincent Crabbe and Gregory Goyle, to do his dirty work. 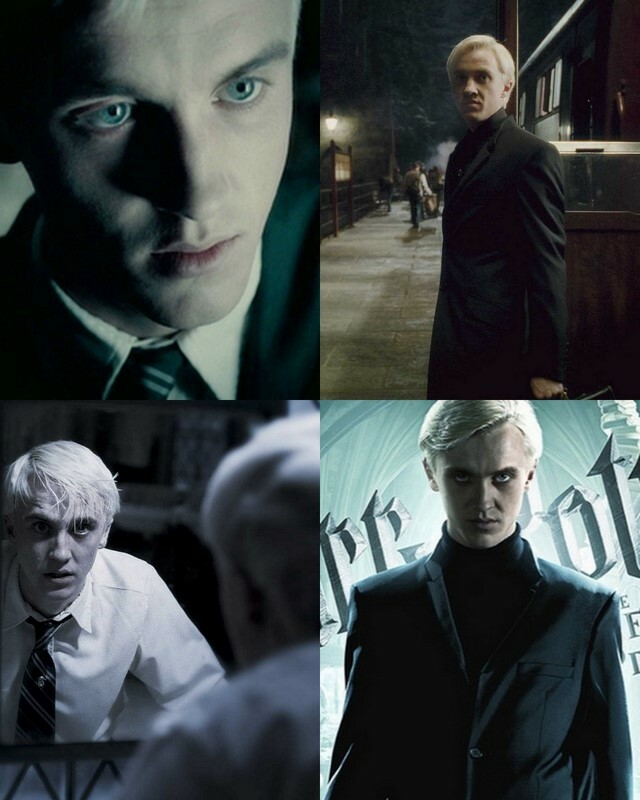 Though generally perceived as evil, Malfoy's true character is revealed when he is given a dangerous task by the evil Lord Voldemort in the sixth installment of the series. 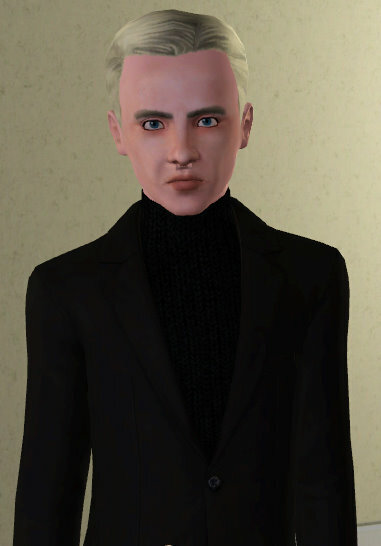 The top he is wearing in the photos is from the Store, so it is not packaged with the sim. In it's place is a base game black top.